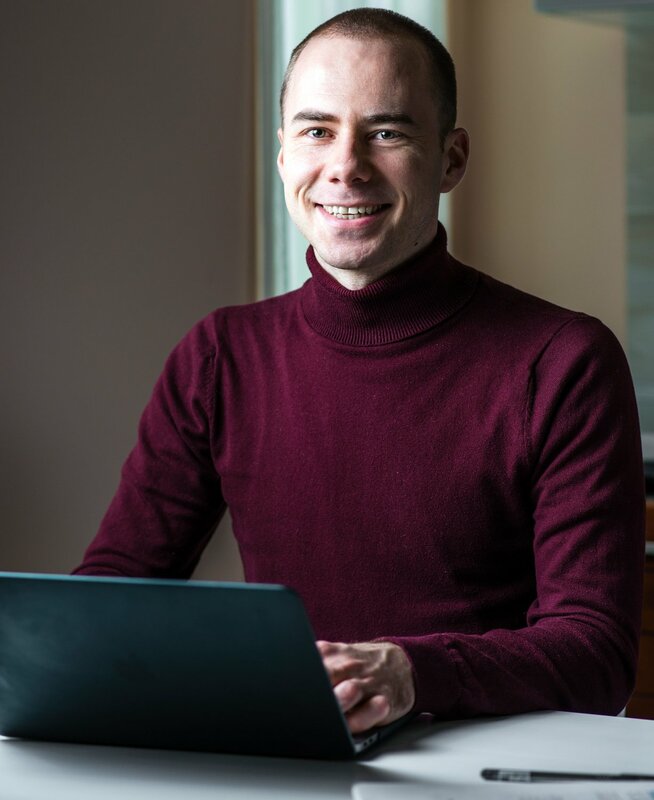 Vitalii Kiiko is a passionate and experienced WordPress plugin and theme developer, who recently provided us some great feedback and kindly agreed to share his story. He is a co-founder and works as a back-end developer at both HighSea Studio and MooMoo Web Studio. Vitalii, thank you so much for agreeing to tell us about your experience! Let’s start by getting to know you better. Can you please tell us a bit about yourself, like where you are from and what’s your background? Thanks for this opportunity. It is a great pleasure! Computer Science is not my major. In fact, Accounting is. However, I really have this passion for web development. I am a self-taught developer, and I’ve read many books/articles about CS and specific programming languages/libs. Now I have over six years of professional experience. Although I am especially keen on doing back-end stuff, I am also interested in the front-end stack, game dev direction in particular. I have written a small web game in ReactJS. I really love all those things! My story as a WordPress developer started with a personal blog on WordPress, a long long time ago. After maybe a month of playing with the possibilities of this CMS, I tried to make my own theme customization. I have liked WordPress since then, and I always had this feeling that this CMS has a strong potential. Next step – MooMoo development agency was founded in 2011. I was in a role of a front-end developer at the beginning but migrated to full-stack over time. We have done plenty of sites for our clients. Those projects were becoming more and more regarding WordPress. For instance, one is a SaaS for testing and interviewing candidates. Another is a professional service listing board with paid subscriptions, etc. I am also a co-founder of HighSea development studio. It is not just another brand but also a bit of a different team. We do premium themes and sell them on the ThemeForest marketplace. Apart from your work at HighSea Studio and MooMoo, you still do some freelance. What tools do you use to optimize your time management? I actually use several tools, like Trello for task management, Invoice.ly for making invoices, we like an app called And.co for time tracking and financial management of our projects, and Taxer for accounting and other official stuff – it is a really helpful tool for this kind of tasks as it saves you a lot of time. For scheduling meetings I use Calendly and we keep all our repos on Bitbucket. 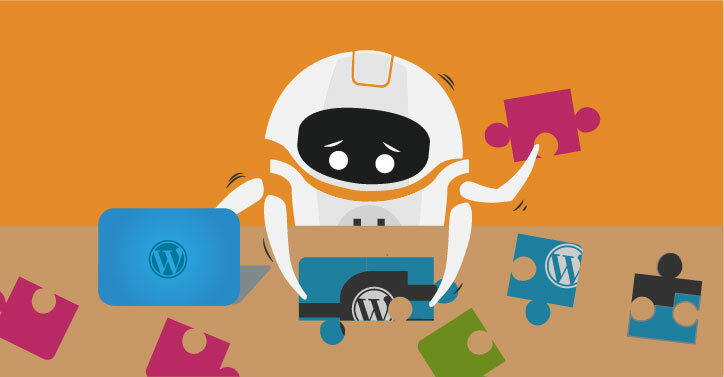 Cobot wrote an article about a plugin you created to integrate their product on WordPress, and they also mentioned one of your themes. What an awesome way to have your products promoted! What other bold strategies have you used to boost promotion? The plugin had an integration opportunity with Cobot, and this is (or was) the first WordPress plugin getting such a feature. Basically, that’s why it was listed on the Cobot blog. Yes, this was quite an effective promotion! Targeted at the right audience, and with a catchy description. Another experience was publishing a review of one of my WordPress plugins in a specialized online magazine. I do not know what went wrong, but it was not successful at all. Also, I tried to advertise in all major marketing campaigns held by Envato. My item was approved several times for such promotions and it was the right decision to try. I think that’s all my experience with promotions for now. I was focused entirely on developing new products as well as improving the existing ones. How do you market your products? Do you rely exclusively on Envato’s marketplaces, or do you sell in other places as well? I used to promote via Envato’s marketplace tools only. But I think relying on those tools does not work for me anymore. Things have started changing since August 2017. It was the month when my colleague and co-founder of MooMoo Agency (his name is Andrii) and I started the development (or re-invention) of our latest product – UniCPO WordPress plugin: a WooCommerce extension for adding extra product options via visual form builder. It was not just starting programming another script, but it was also the birth of a new business direction for MooMoo studio. We have our own marketing strategy aimed at increasing awareness of our digital product. Actually, part of this strategy was changing the sales provider from Envato to Freemius. It gave us way more business freedom and flexibility. In some way, we are done with Envato. The previous version of UniCPO is still there, but mainly because I want to fulfill my support promise given to all my buyers from CodeCanyon. We are still experimenting with marketing tactics, adjusting them. We are going to release more videos – feature roundups and tutorials – and use these videos to market our product as well. The plugin is a really complex one and we are interested in giving our customers tips and tricks on using it effectively. On a different topic: Gutenberg is soon to be released, and it promises to revolutionize the whole WordPress ecosystem. How have you been preparing for this? 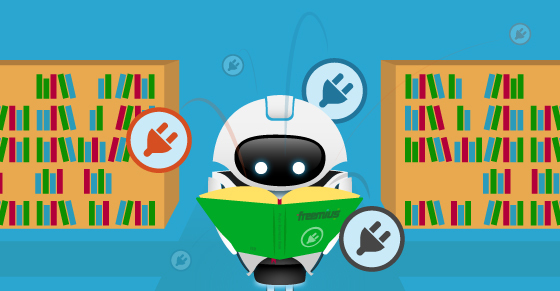 How did you discover Freemius and how are you using it? As I already mentioned, my colleague and I have been looking for new possibilities for selling and advertising our latest WordPress plugin. Its previous version is selling on Envato, but it does not fit our needs anymore. Freemius is a different beast 🙂 Finally, we can create our promo campaigns and decide which promo codes to use and when! We can treat our clients more individually and have better access to them. We have an opportunity to build effective relations with our buyers than we have ever had before. What interesting insights have you managed to get concerning your product from the data collected by Freemius? A noticeable thing that I cannot go without mentioning is the ability to get info about the percentage of users on the free and pro plans, numbers of installs, active sites, etc.. All of these usage statistics seem like something pretty simple and it really is. However, I did not have such useful info since 2014, when I started selling my product on Envato. Now we can watch for correlations in the numbers of users on both plans after a new version release, or after launching a promo campaign. 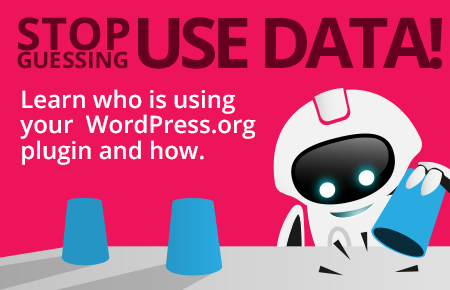 Statistics available on the WordPress.org official repository are not enough, those numbers are ‘imprecise’. Whereas they are still valuable to us, they are rounded and cannot be used in some cases. What do you appreciate the most about Freemius? Which resources are most useful for you? And the most appreciated thing is the possibility to create and manage licenses with ease. We can focus more on development and promotion and all that marketing stuff. It is just so convenient not having to care about the technical part of licensing and still be sure that our back is covered, the licensing system works well, payments will be accepted and we have no worries about recurring payments at all. 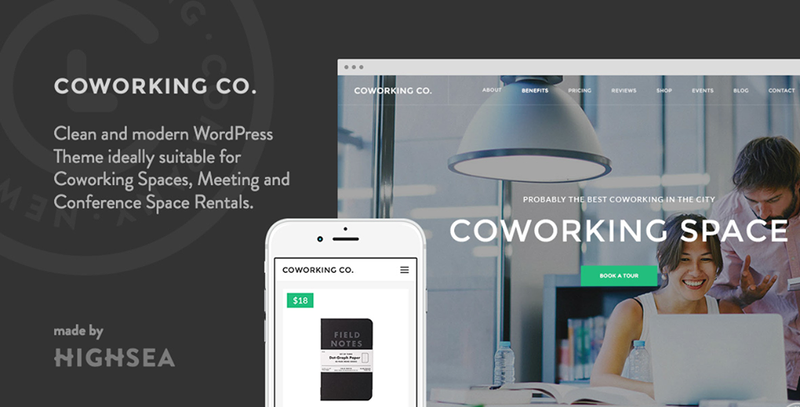 You have a major presence on both CodeCanyon and ThemeForest. With all the challenges that come with it, how do you manage to keep your products sustainable and how does Freemius contribute to it? It is not easy to maintain many products while being a small team. We have only two devs, the rest are designers 🙂 But we work hard to offer our clients up-to-date solutions. Clients give us new ideas and report issues, we fix issues and implement new features. 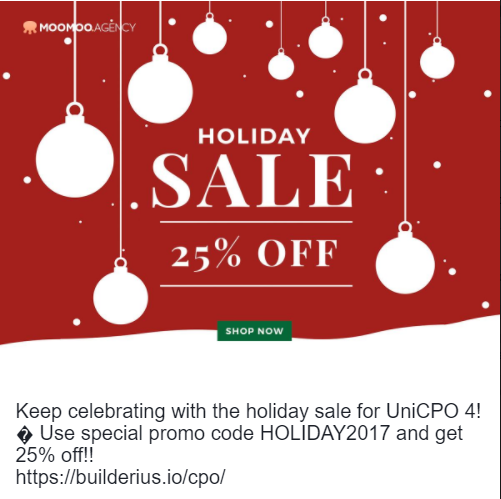 We saw that you launched a holiday sale for UniCPO4. What’s the importance of these initiatives for helping your sales? Such promo campaigns help increase a product’s awareness, therefore bring new customers. I think such initiatives work well in both short and mid-term perspectives. Those who were already about to buy your product will be more than happy to receive a discount. The happy customer is a loyal customer who will recommend the product to other five or more friends or random visitors of personal blogs, forums etc. Those who are comparing your product with its competitors receive an additional argument in favor of your item. We at Freemius have been encouraging our partners to adopt a business model that promotes recurring revenues. What is your take on this? Does your pricing feature both monthly and annual billing? At the moment, we at MooMoo have decided to sell annual and lifetime licenses only. However, this can and probably will change in the future. We want to stabilize our development process, make a plan of the future releases and market the plugin a bit more before enabling monthly licenses. Can you share with us some of your plans for the future? Are you going to continue selling both plugins and themes or do you plan to focus on selling just one of the two? Sure. Why not? Maybe even the readers will give me some ideas or comments on this because some of my ideas are innovative to some extent. I am going to continue selling both premium themes with HighSea and plugins with MooMoo. Regarding the themes, it is a matter of convincing all of my business partners to switch from Envato marketplace to Freemius. I have some strong arguments for them already. I am going to create a premium WordPress theme that will have the front-end completely based on ReactJS. It is now not a problem, in terms of SEO, to have a ‘one-page-app’ like it used to be before. Search engines understand dynamic URLs correctly. I imagine it would be an interesting experience to develop such a theme as well as marketing and selling it. I plan to create one more WordPress plugin with MooMoo and sell it by using the Freemius business model. UniCPO is a WC extension but has a potential to be non-constrained to WC form builder plugin. So, I am going to verify this idea. I like the concept behind Wooideas, where visitors give their feature requests and vote for the best idea. I think of introducing something similar in our MooMoo Support Hub site for our existing and potential customers. If you could go back in time, is there anything you would have done differently? I understand this question as an opportunity to think of what was wrong and what was right. I think that everything done was the right thing to do at that time. Even if it was not optimal or completely wrong. Whereas I wanted some things to be done in another way, e.g., the plugin made faster, some decisions made earlier than they were made, etc. I am happy with how everything goes now. That’s the point. We all know how time-traveling works in theory, right? If I would have done something else in the past, we would have a completely different present. But, again, I like my present. I have no fear of making mistakes. They help me to learn even faster. I just use my acquired experience to plan the future more thoroughly in some aspects. Do you have any tips for those who want to create a sustainable business around WordPress plugins or themes? I think dedication is a very important thing. On the way to success, there are many steps of desperation. Just do not give up! It does not matter how many businesses already sell premium themes or whether there is already a plugin for contact forms. Believe in your idea and keep moving forward! Vitalii, I appreciate your availability to answer all my questions. It’s great to know about MooMoo’s successful relationship with Freemius. We wish you continued success with your projects and look forward to helping grow your business even further. 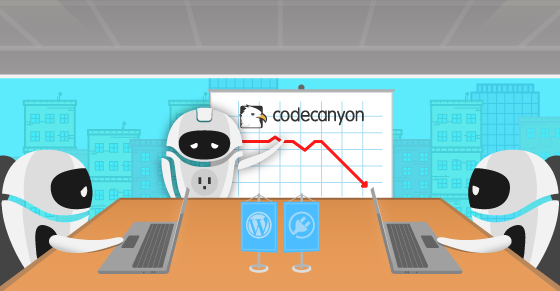 CodeCanyon By The Numbers: Can You Pay Your Bills Selling Premium WordPress Plugins on CodeCanyon?